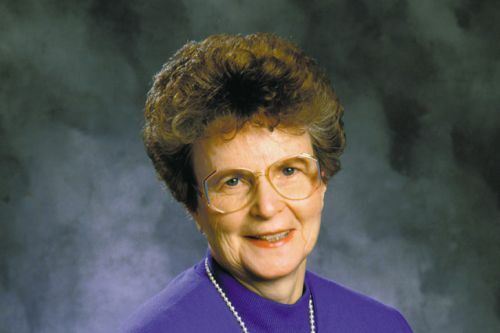 Janette Oke is a Canadian author of Christian inspirational fiction. She writes several series, including the Love Comes Softly, Seasons of the Heart, Canadian West, Women of the West, Prairie Legacy, Song of Acadia (with T. Davis Bunn) and Acts of Faith (also with Bunn) series. She also has written a series of children’s books called Janette Oke’s Animal Friends series. Her novels feature female protagonists and are often set during pioneer times. Janette has been married to her husband, Edward, since 1957. They have four children – one of which, Laurel, has collaborated with Janette. Notes: The Song of Acadia and Acts of Faith series along with the novels Return to Harmony, Another Homecoming and Tomorrow’s Dream were co-authored by T. Davis Bunn. The Return to the Canadian West series and the novel Dana’s Valley are co-authored by Laurel Oke Logan. Janette Oke Synopsis: In The Matchmakers, Cynthia tried to set her father up with a good looking widow at church, but what comes out of the meeting is not what she expects.